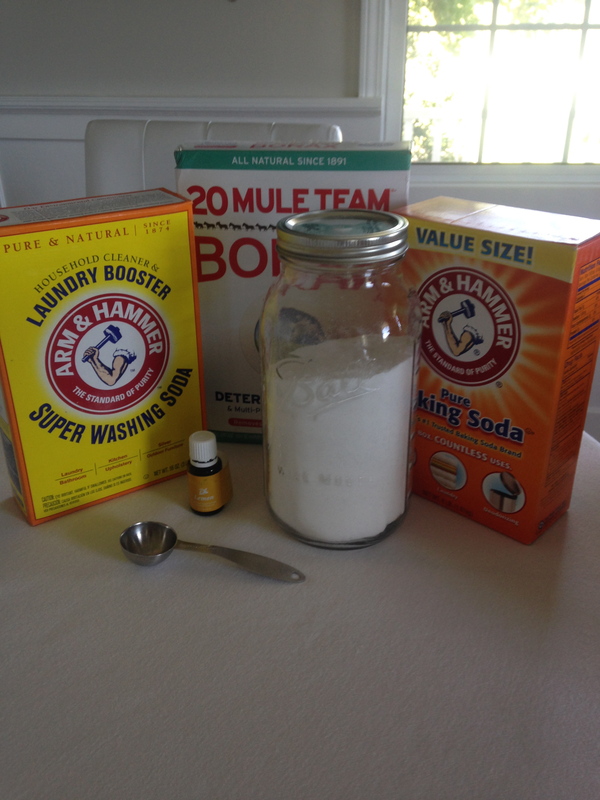 This homemade dishwasher detergent washes great. 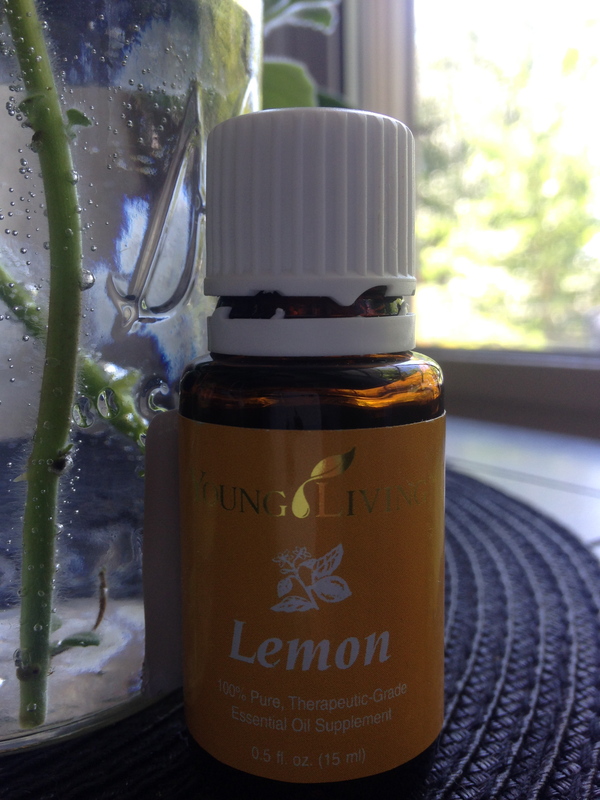 It has drops of LEMON essential oil that takes away the well water smell left on our dishes. And is only approx. $.07 CENTS a load. Love it!!! The name brand we have been using costs about $.20 cents a load. So here is the recipe and cost breakdown. We buy the large sodas and Borax in the laundry section of the store. It adds up to about 11lbs, so this recipe goes a long way. From 1 purchase you will end up having 350 washes. I just love the idea of only spending $25.00 once a year for our dishwasher detergent. Here’s how to make it. Mix all together in a airtight sealed container. Our large mason jar works great. Use 1 tablespoon per load.